Awww, you guys fell in love on Facebook. Love it! 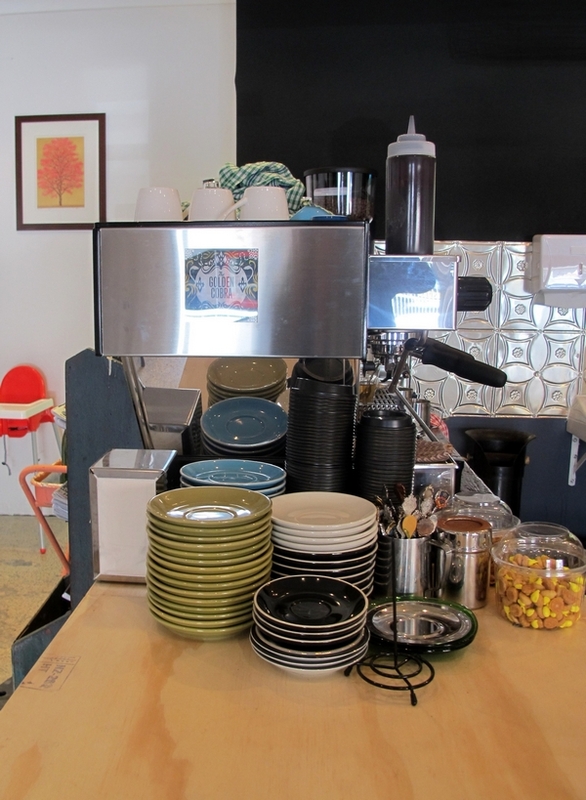 It’s great to have a great local cafe…I’d like one around the corner from my house please. loving the decor and oddly matched chairs. makes for a very inviting place. I like the look of this cafe. I just feel sorry for the Polish deli though, as I like Polish delis. I agree it’s a shame about the deli. The area is definitely changing. Nice… shall pay a visit soon!